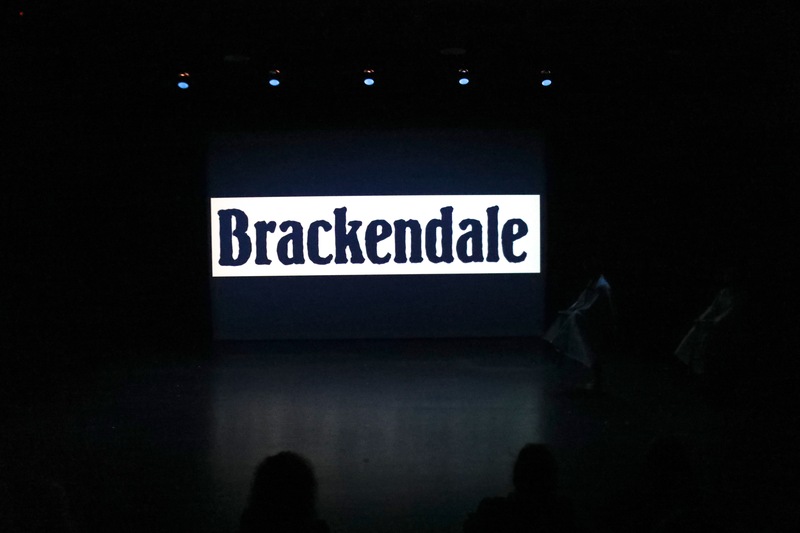 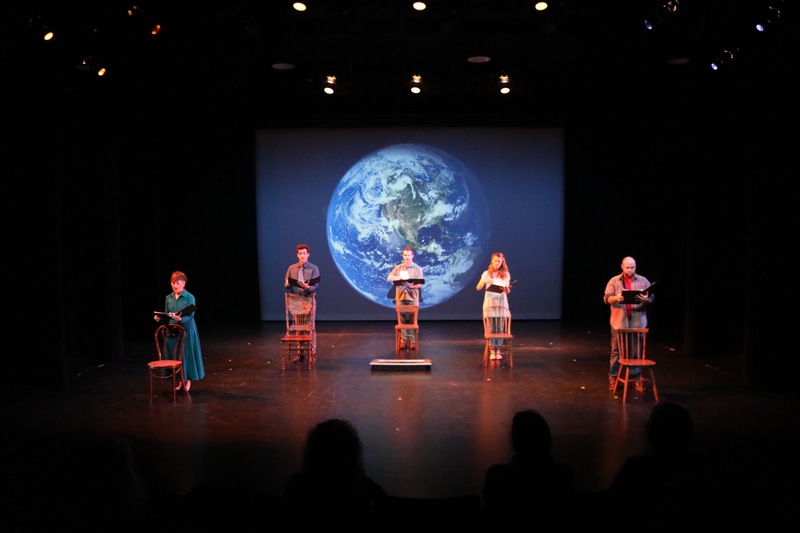 Kicking off their 25th spectacular year of experience-based art in Santa Barbara, DramaDogs, a Theater Company presents Earth Duet and Other Stories, a new series of short plays that combines artistic combination of poetry and humor to impart a message about the importance of environmental conservation. 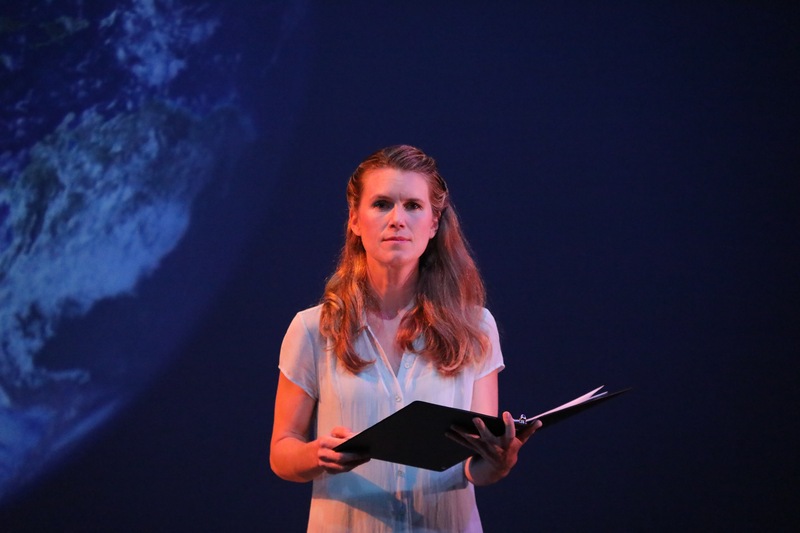 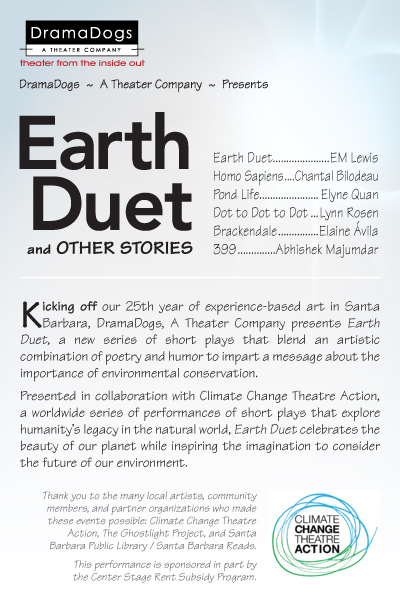 Presented in collaboration with Climate Change Theatre Action, a worldwide series of performances of short plays that explore humanity’s legacy in the natural world, Earth Duet celebrates the beauty of our planet while inspiring the imagination to consider the future of our environment. 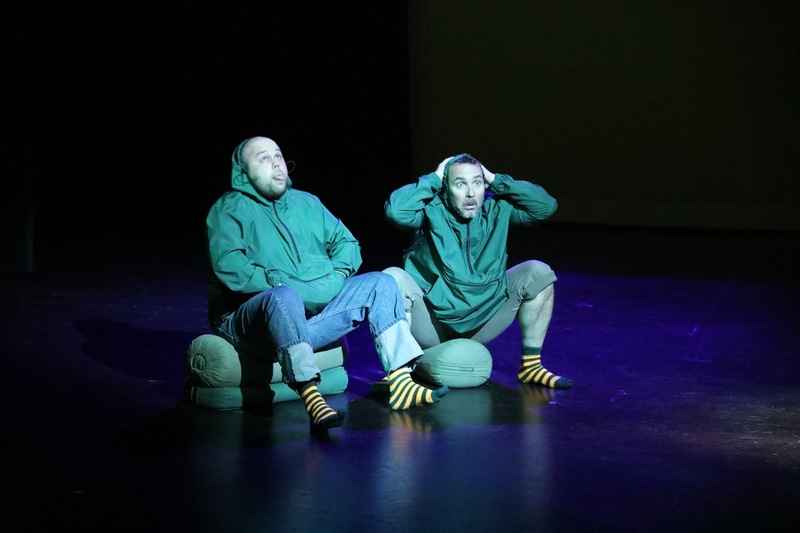 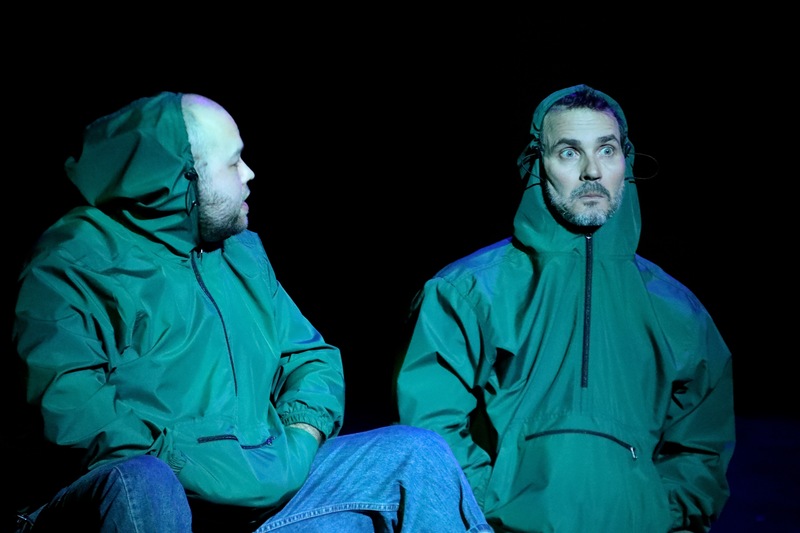 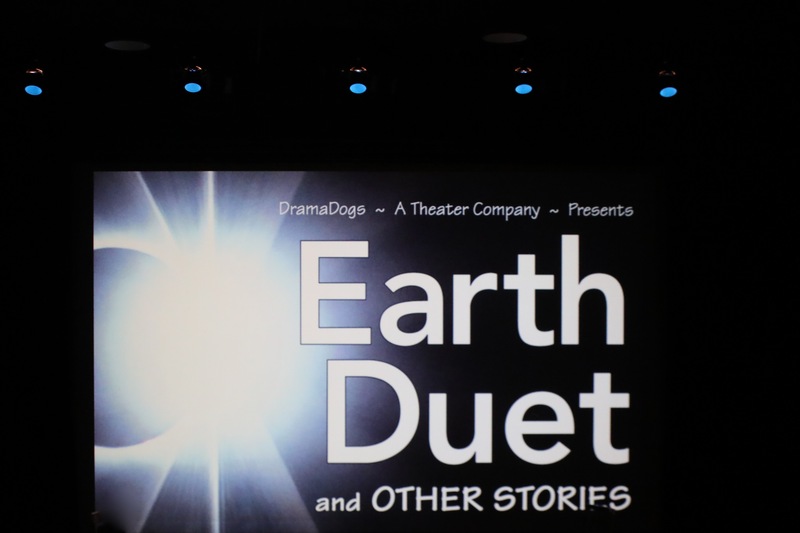 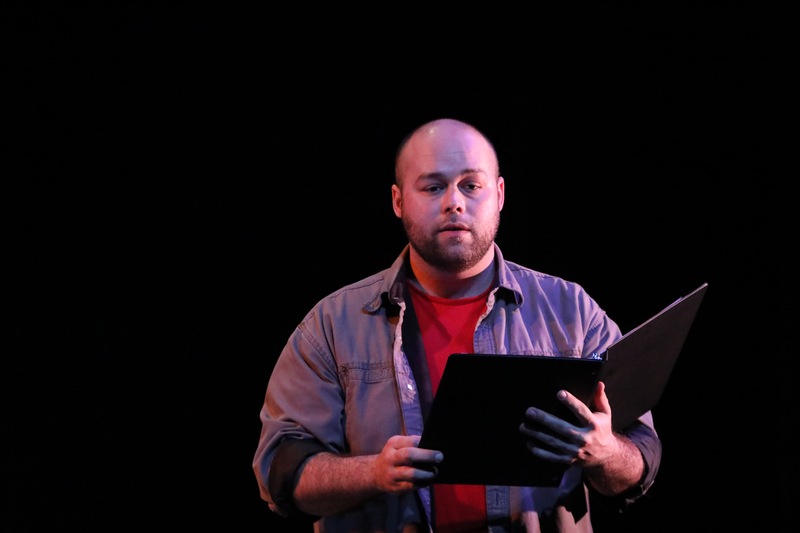 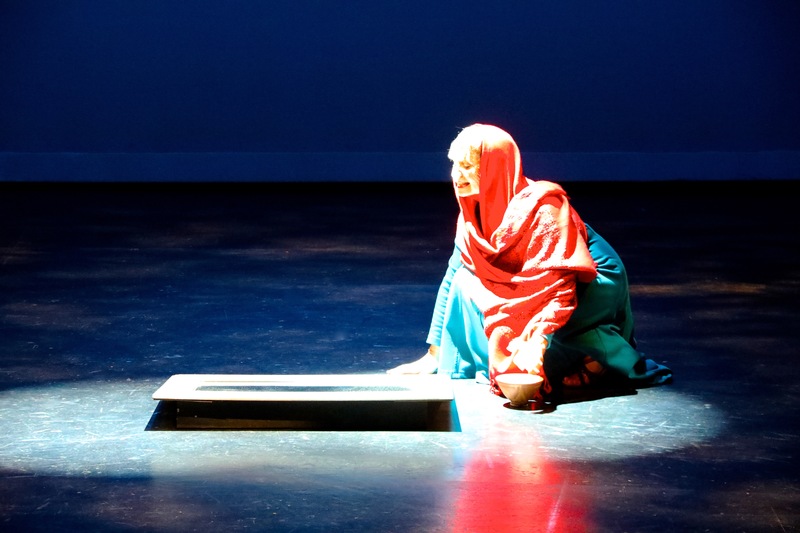 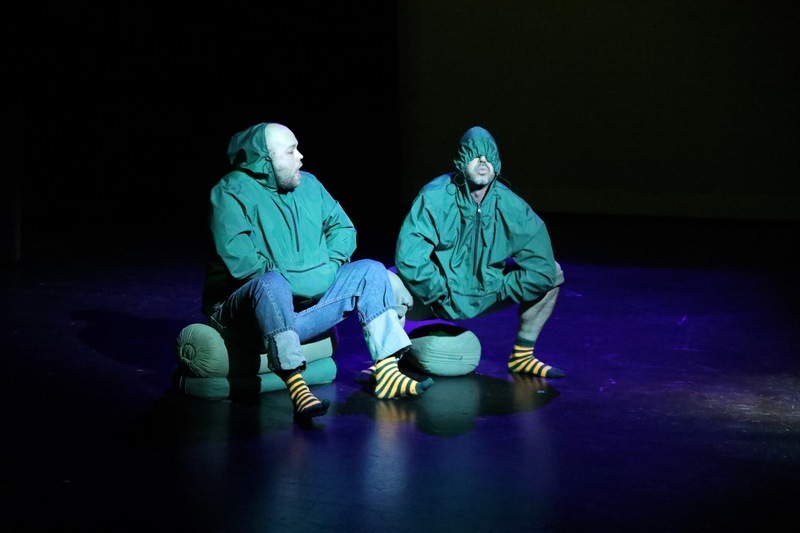 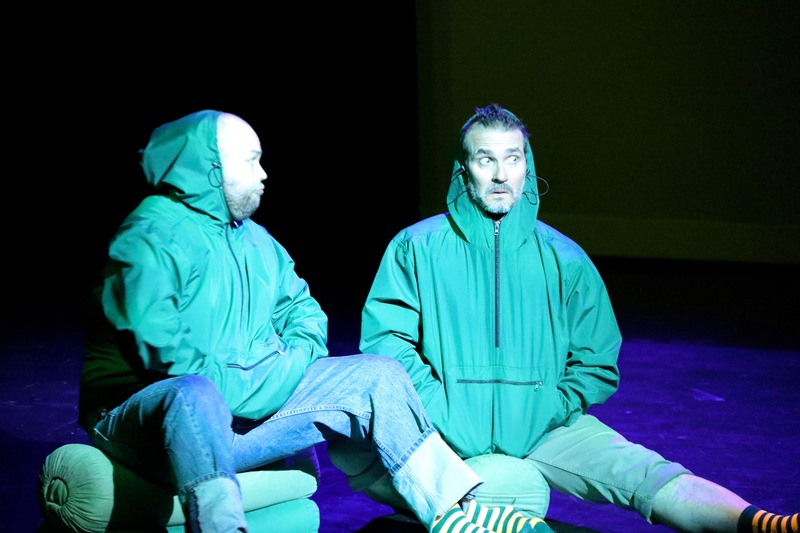 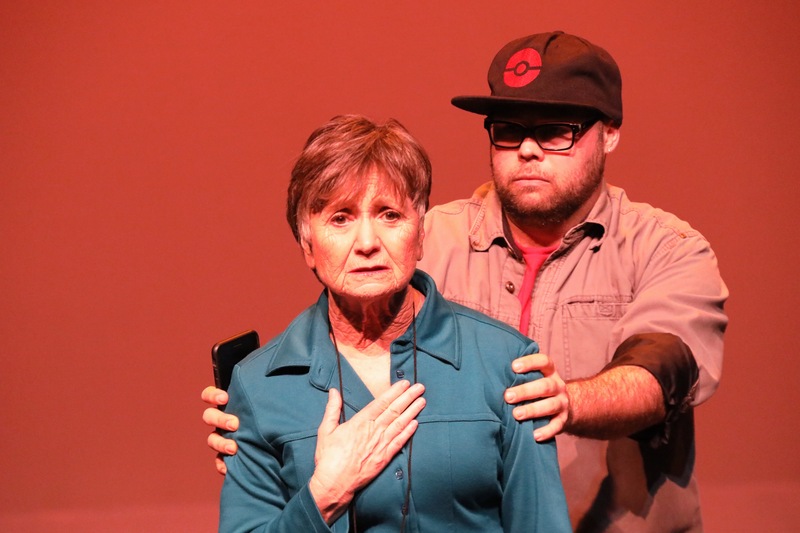 Earth Duet is part of DramaDogs’ Relevant Action program, which addresses current social issues through the medium of theatre. 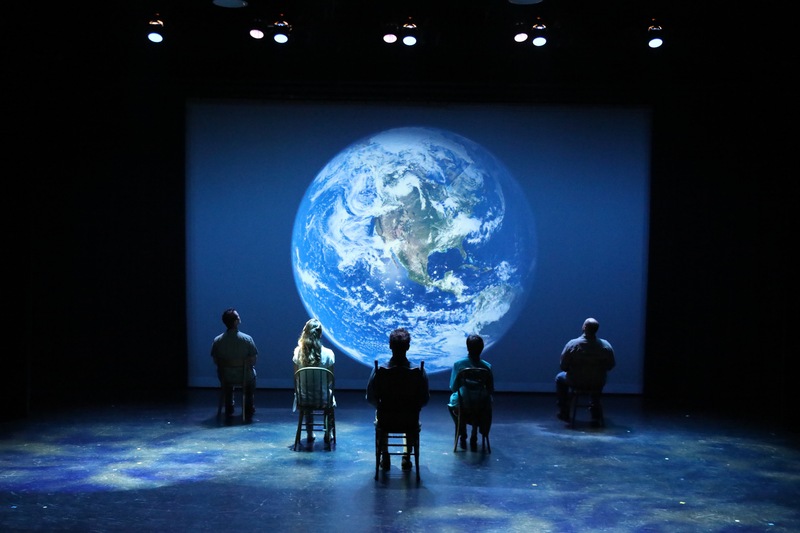 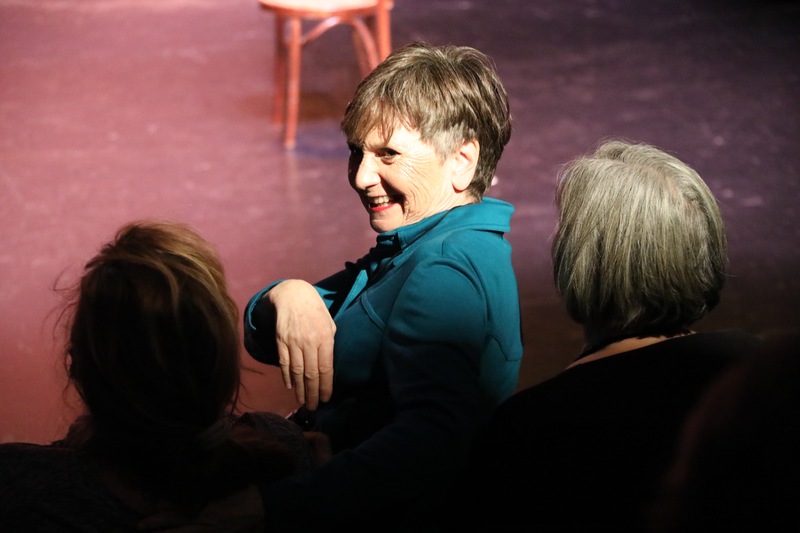 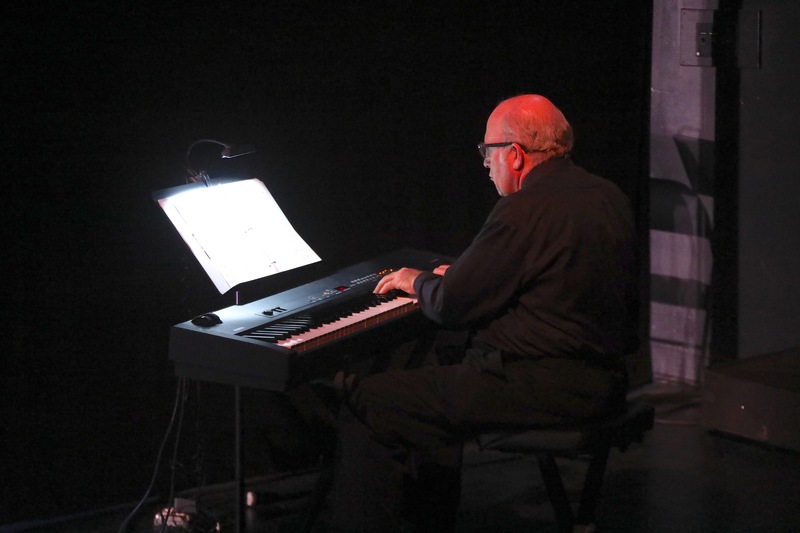 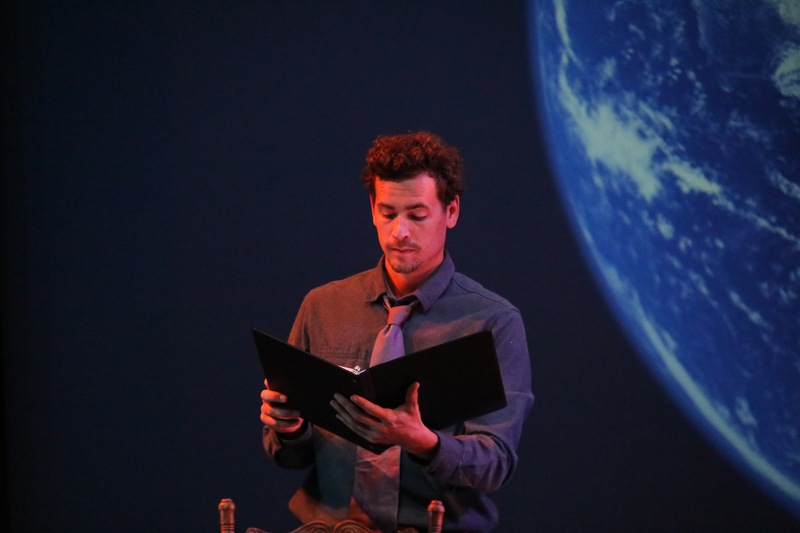 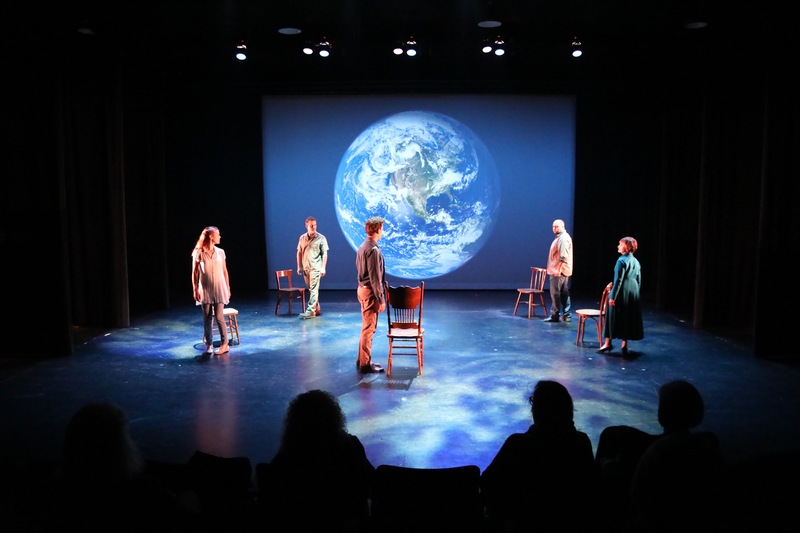 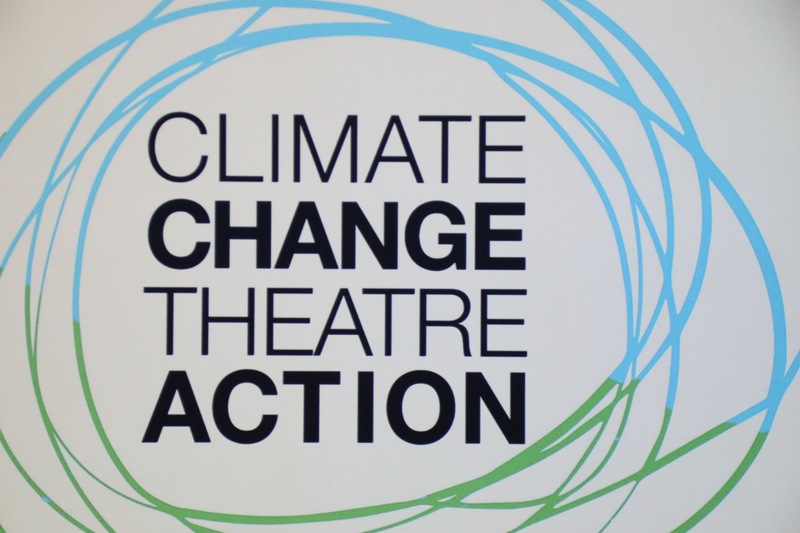 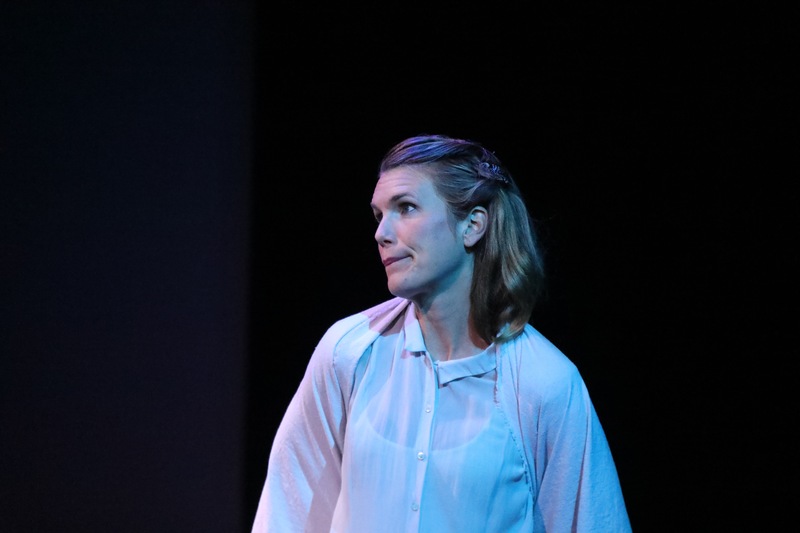 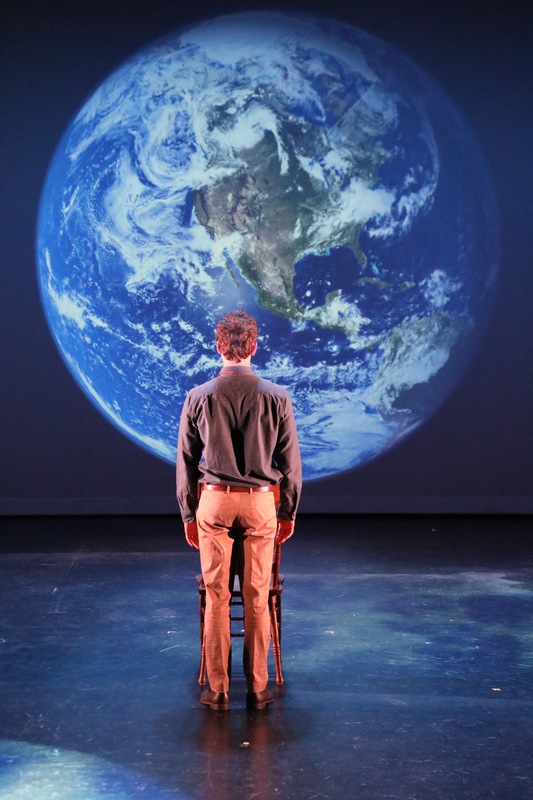 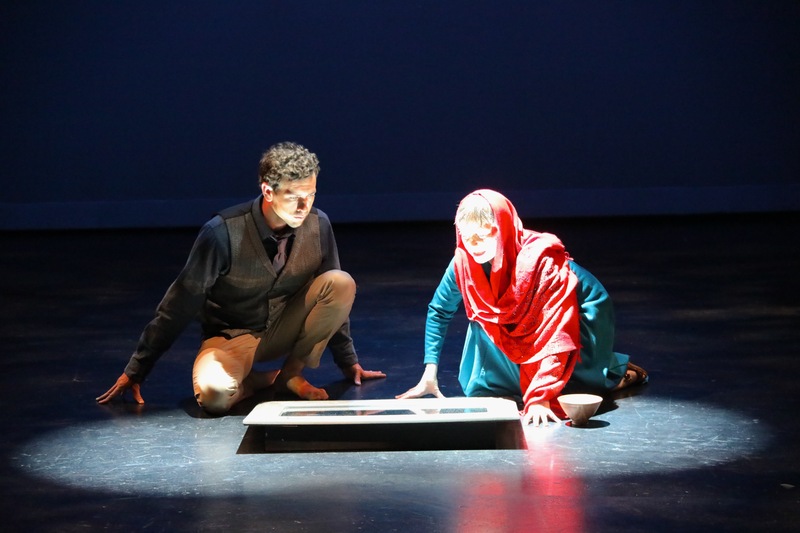 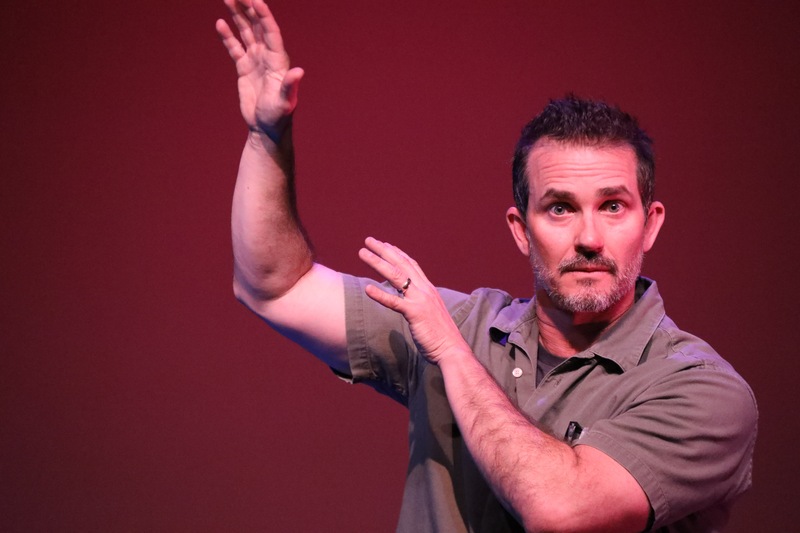 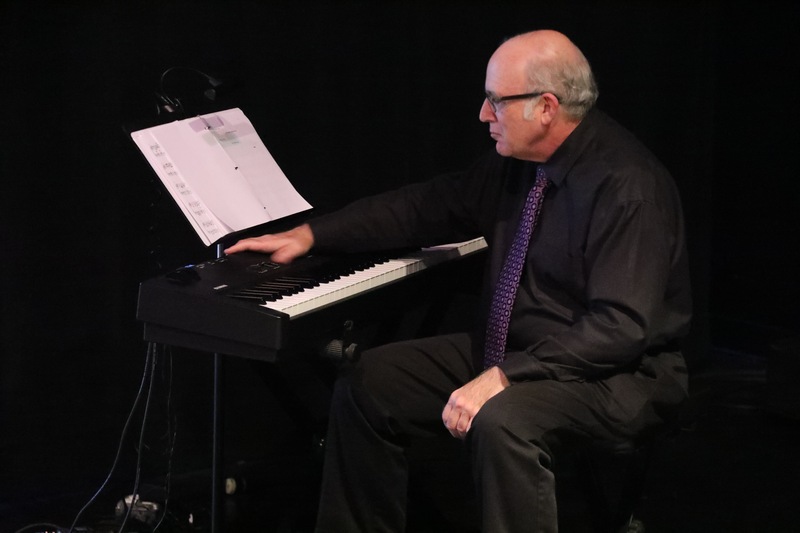 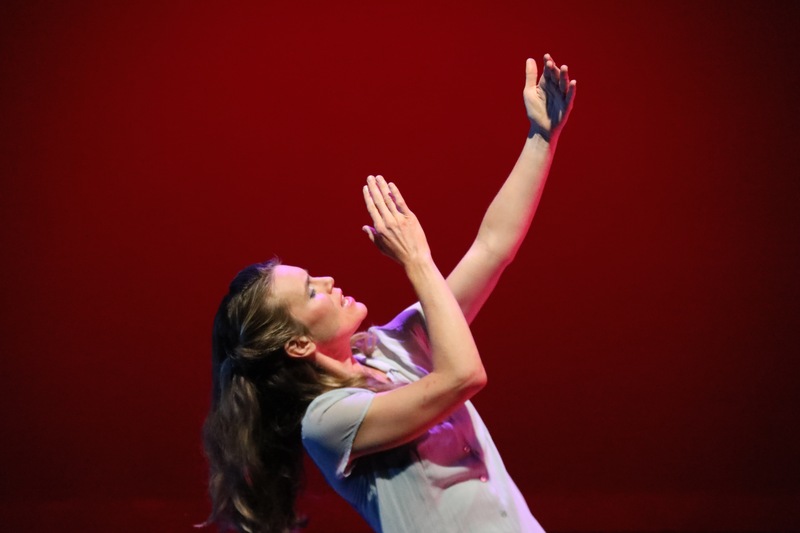 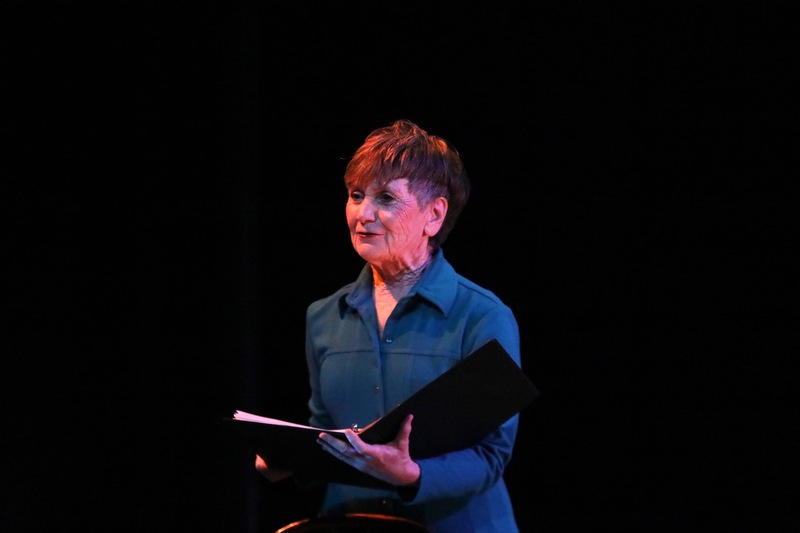 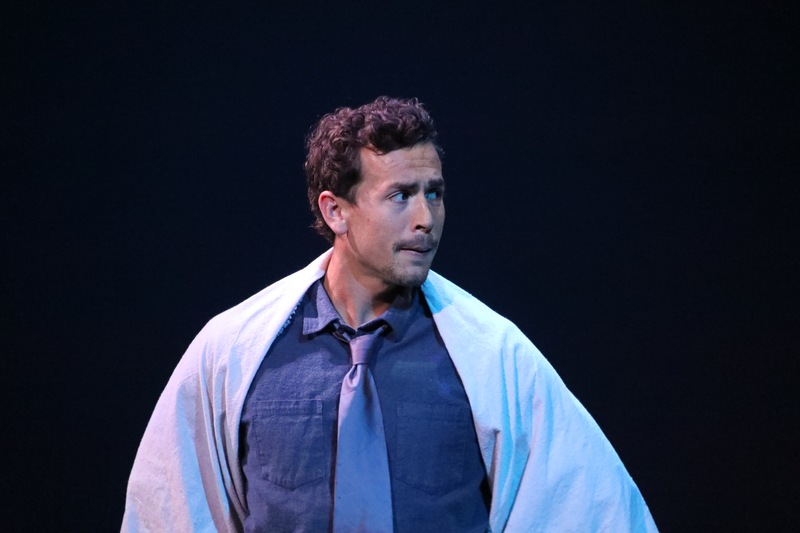 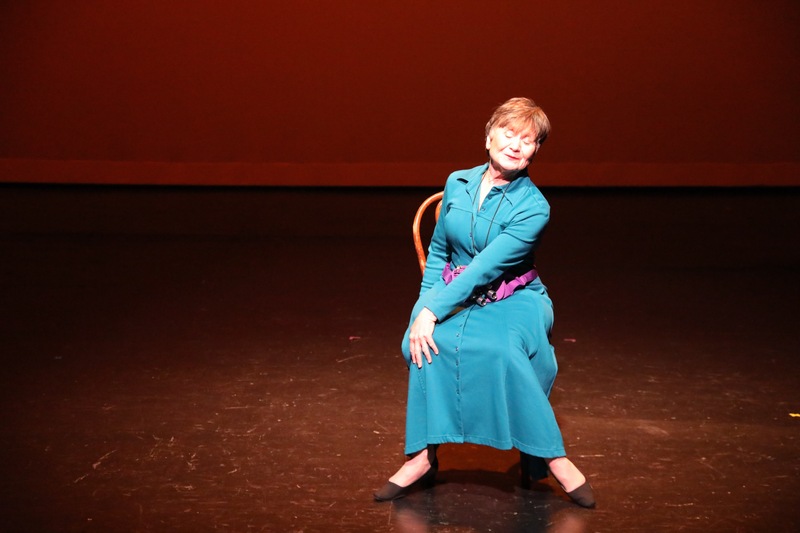 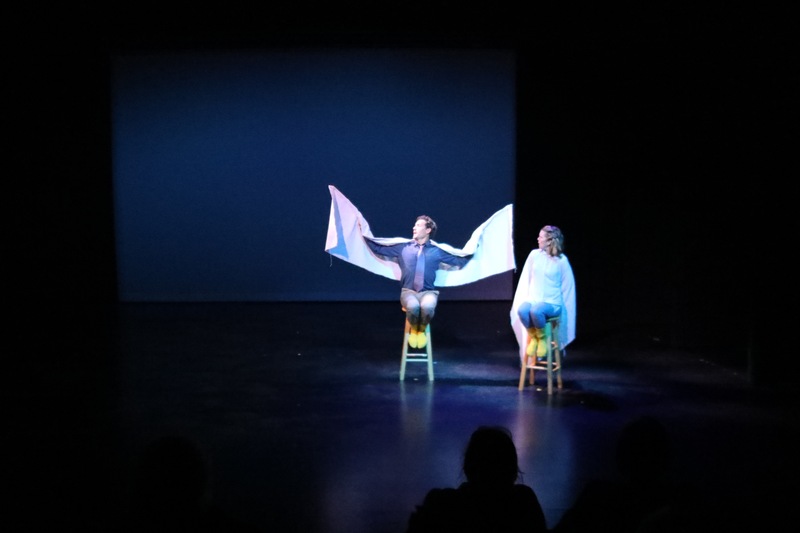 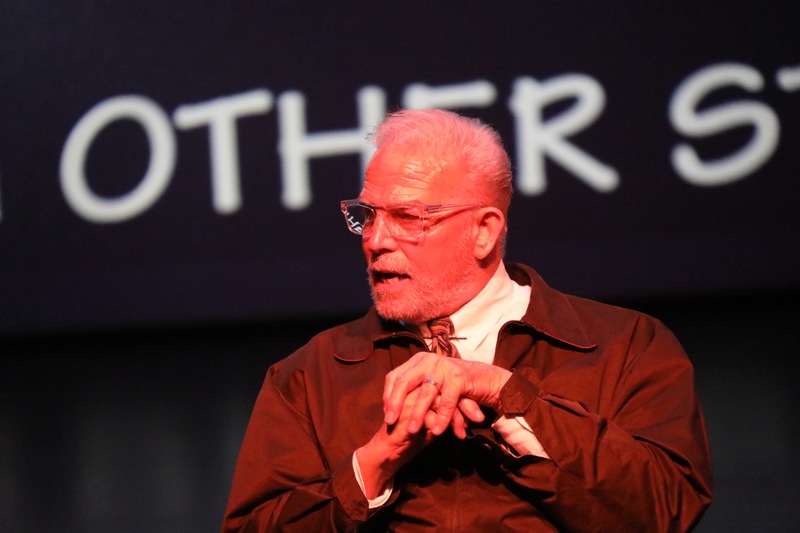 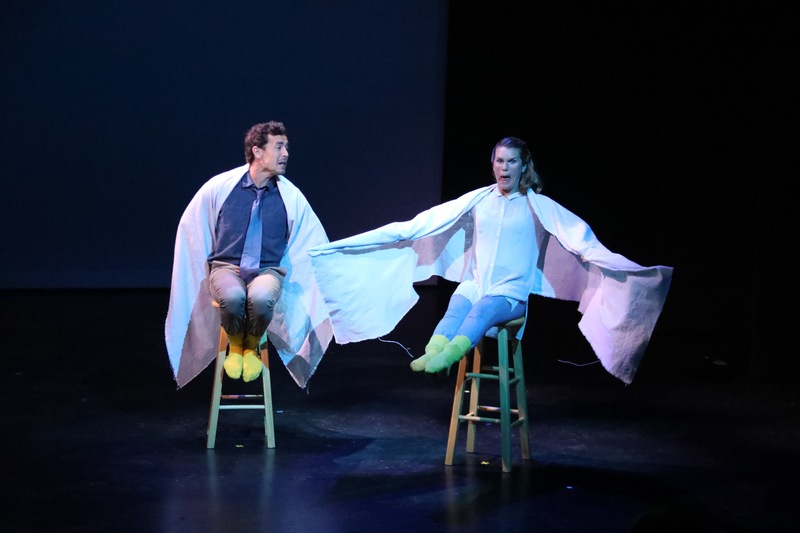 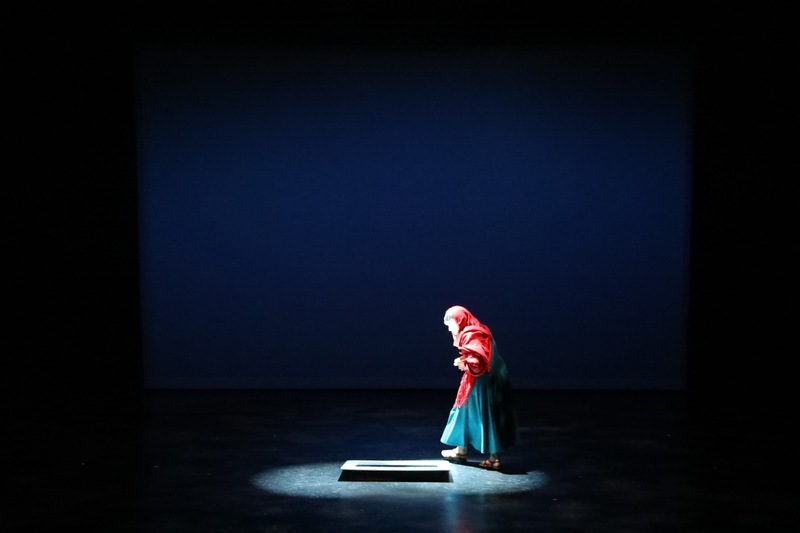 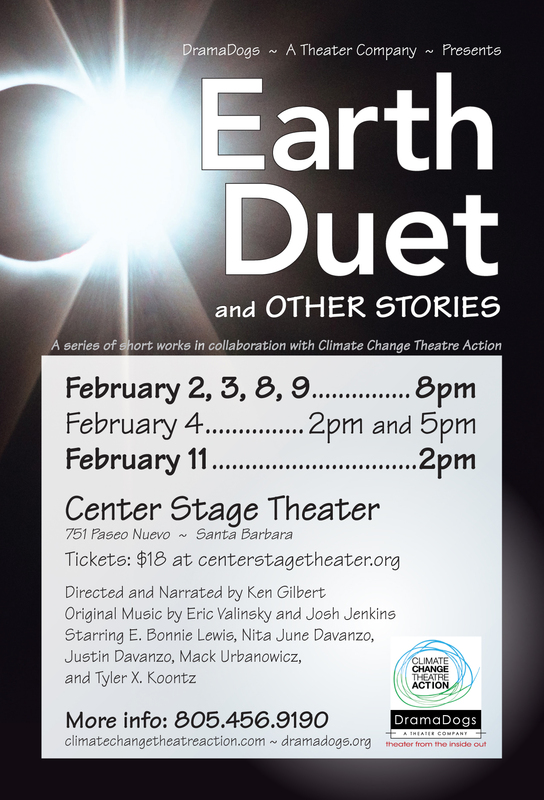 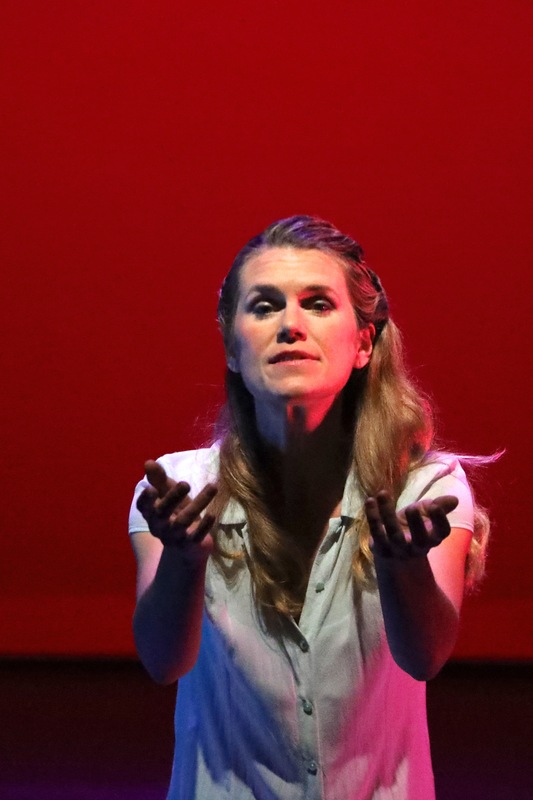 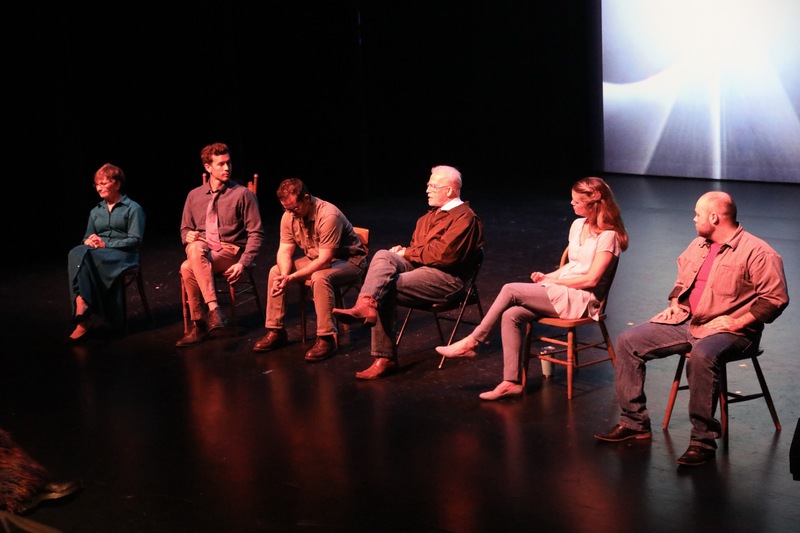 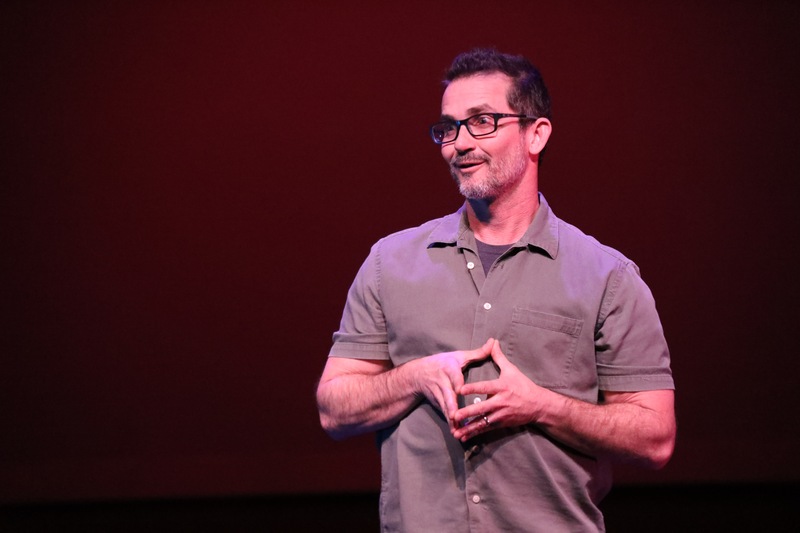 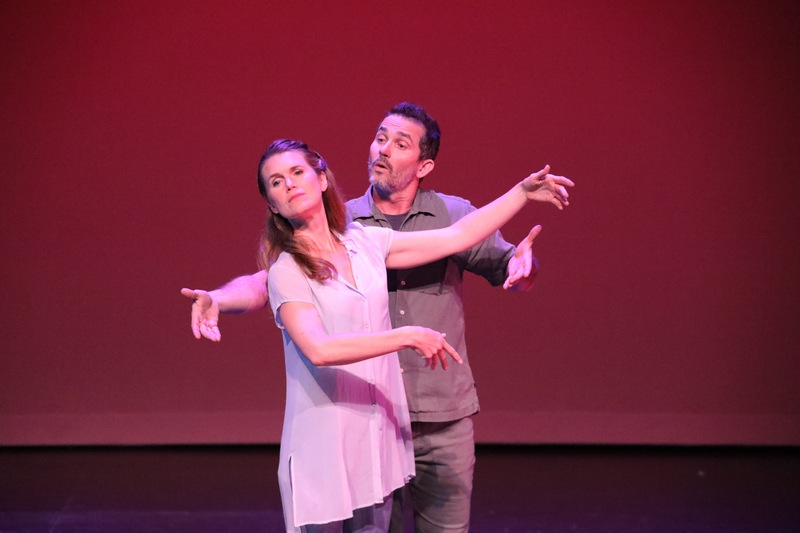 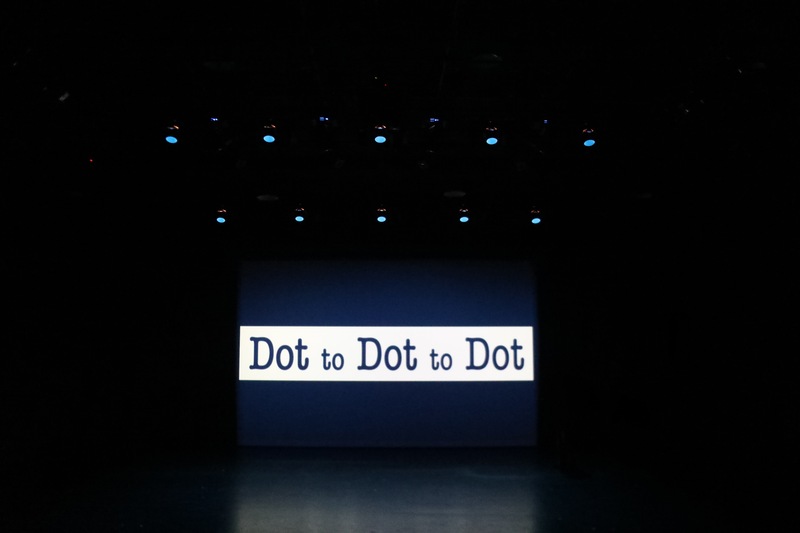 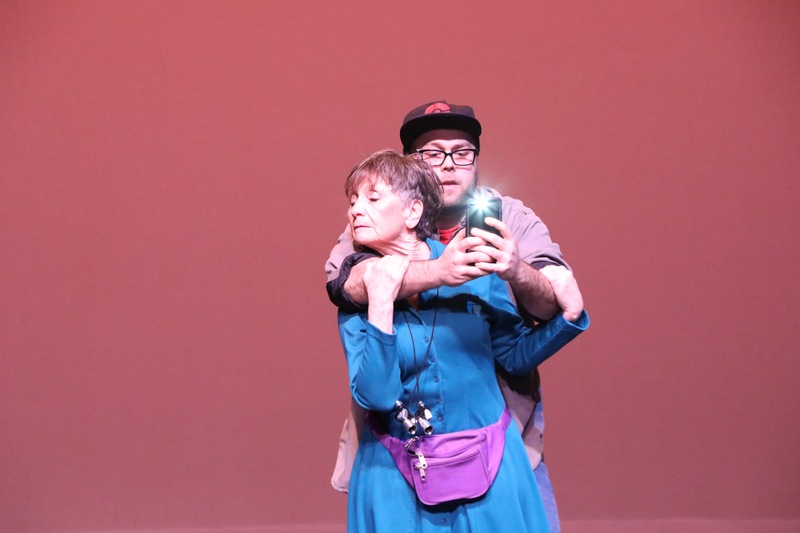 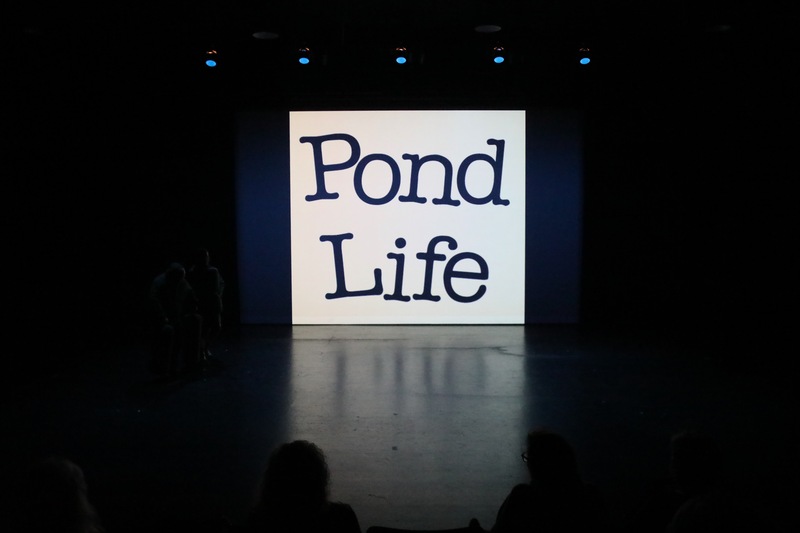 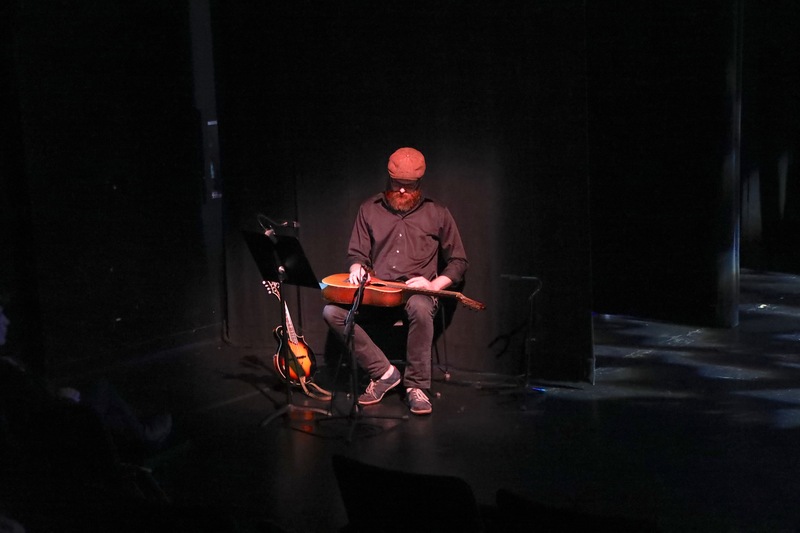 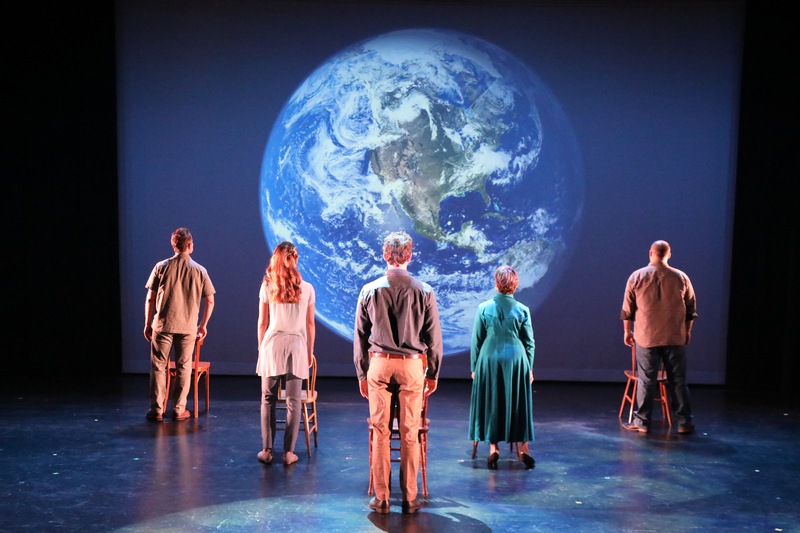 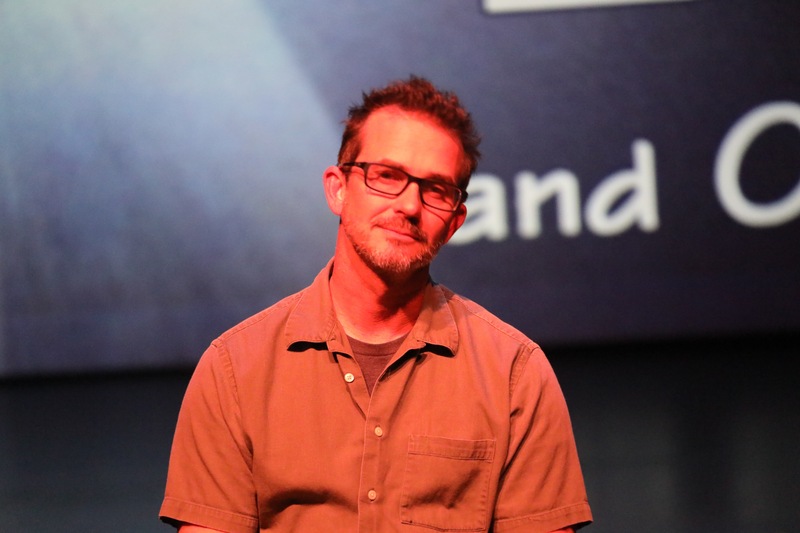 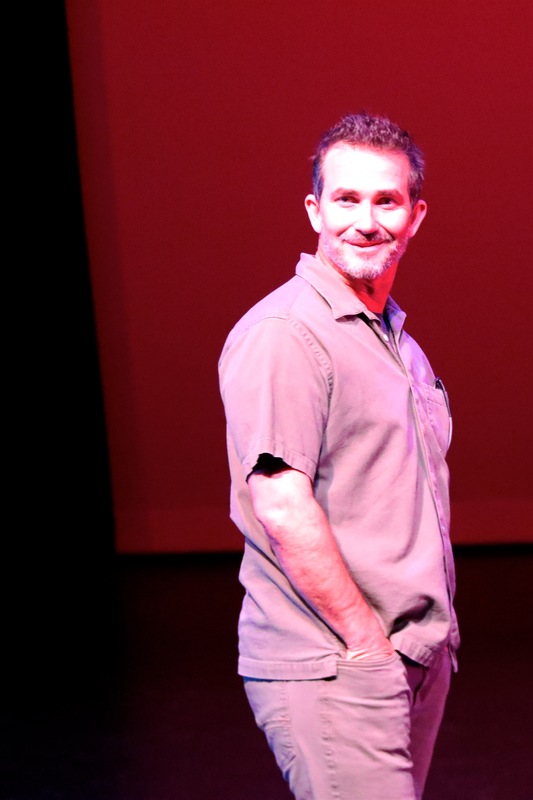 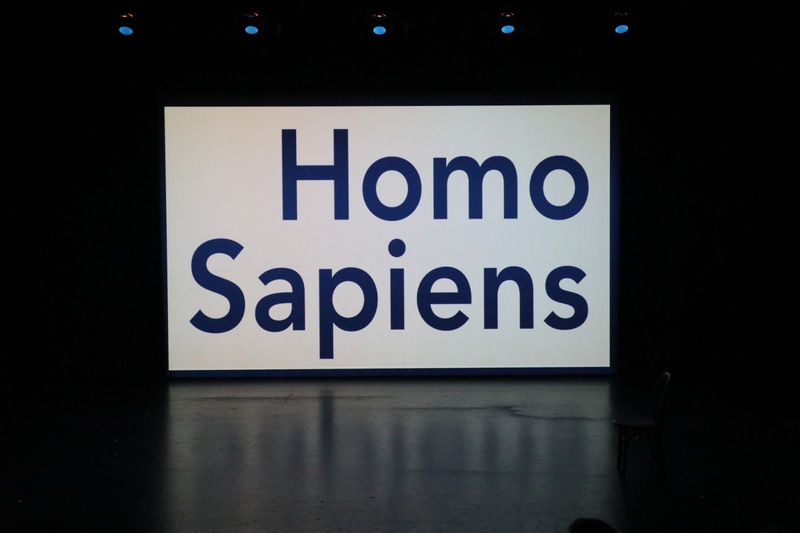 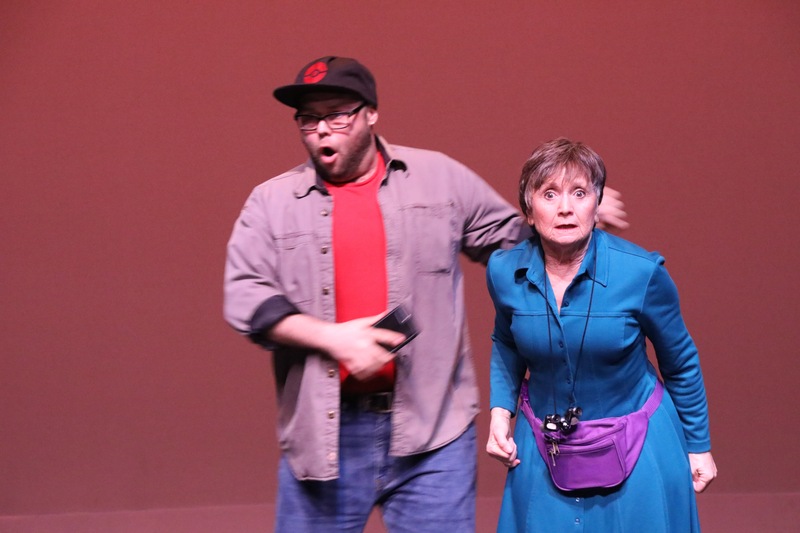 Earth Duet and Other Stories is directed by DramaDogs’ Artistic Director, Ken Gilbert, and features pieces by Elyn Quan, Lynn Rosen, Elaine Avila, Abhishek Majumdar, EM Lewis, and Climate Change Theater Action’s Chantal Bilodeau. 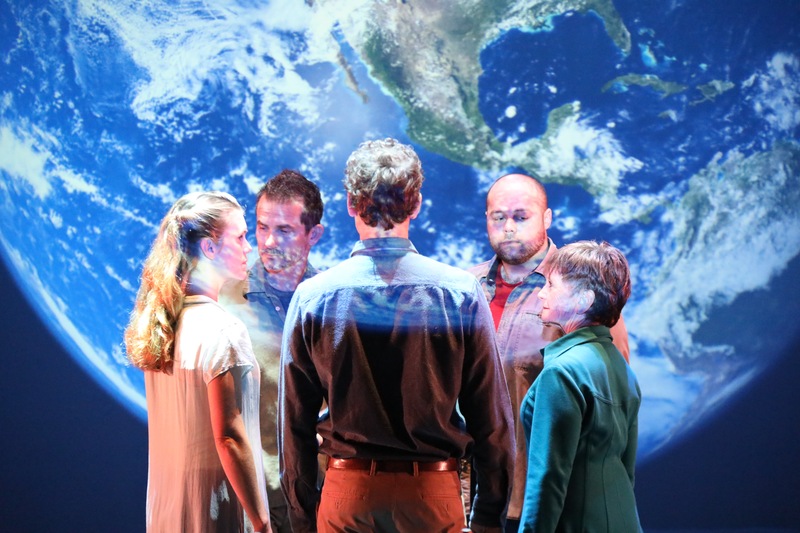 It stars E. Bonnie Lewis, Nita June Davanzo, Justin Davanzo, Mack Urbanowicz, and Tyler X. Koontz. 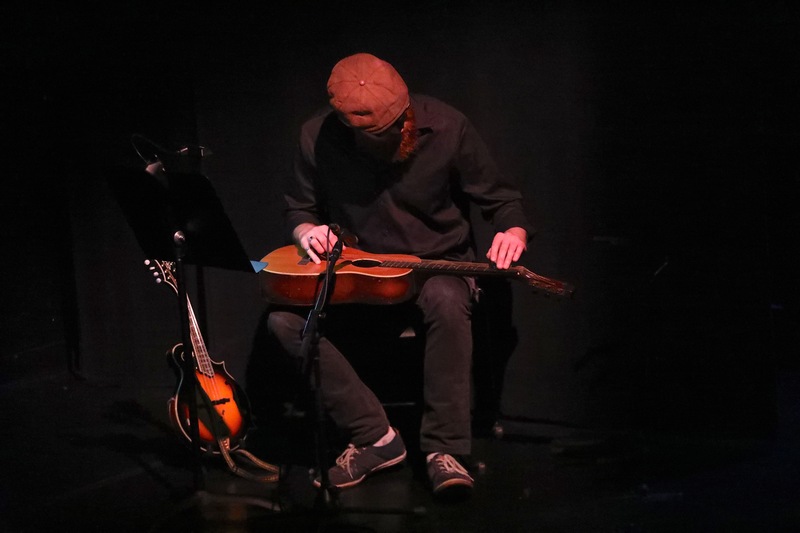 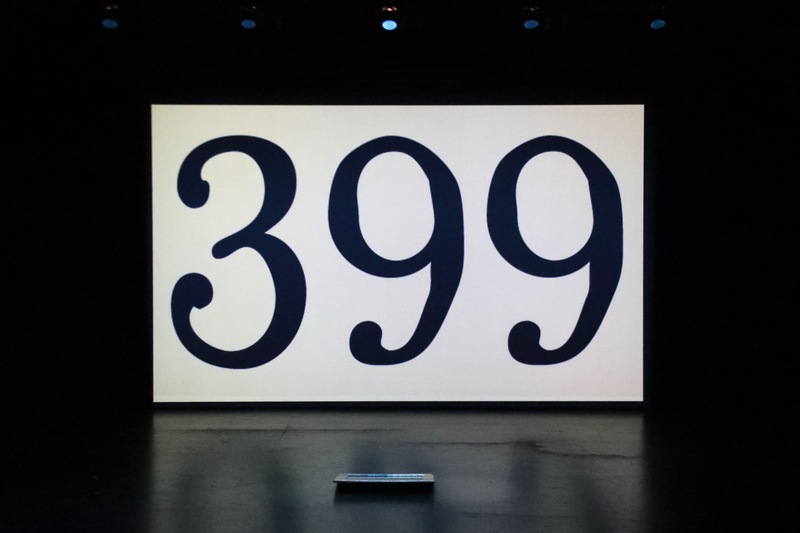 Original Music by Eric Valinsky and Josh Jenkins.